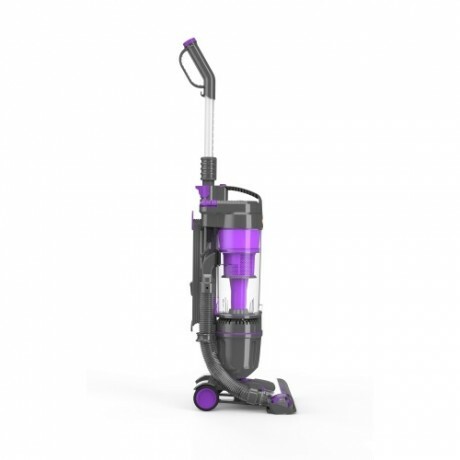 The Vax Air Reach upright is a powerful and lightweight vacuum cleaner. 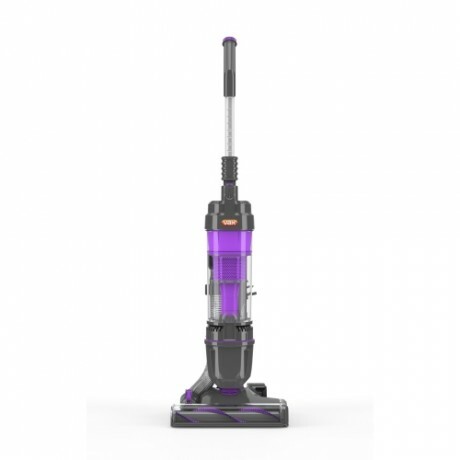 It features multi-cyclonic technology to deliver powerful suction across all surfaces and has a long reach hose for hard to reach places. 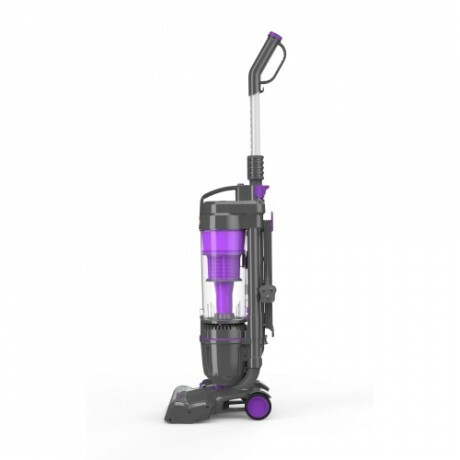 Payment Plan of 4 x monthly instalments of £25.00 applies to Vax Air Reach Upright Vacuum Cleaner only, additional items to be paid in full at checkout. 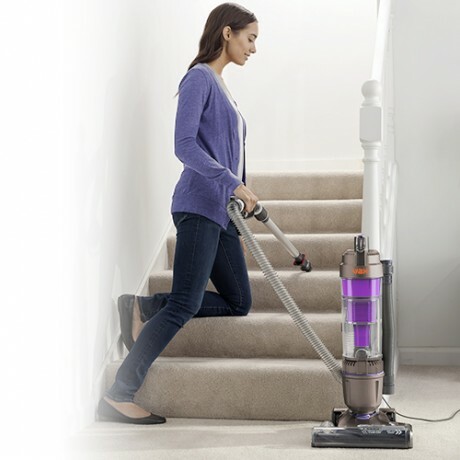 The long reach hose helps you clean your stairs easily and the long cord ensures you don’t have to always plug and unplug. 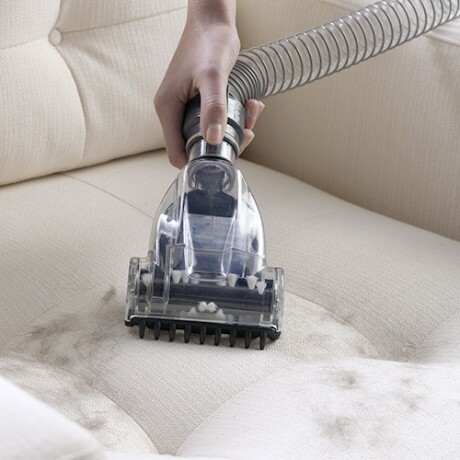 The on board TurboTool is perfect for removing embedded dirt and pet hair from upholstery, stairs and other surfaces in your home. 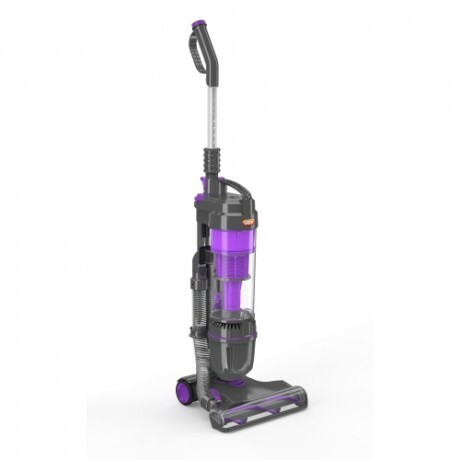 It features multi-cyclonic technology for powerful suction across both carpets and hard floors to ensure you achieve the best clean. 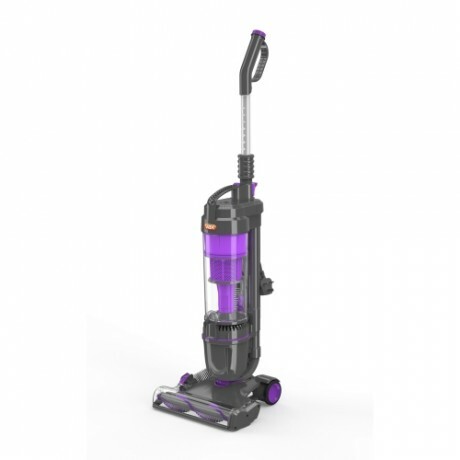 The Vax Air Reach upright vacuum cleaner is really lightweight weighing only 4.9kg so you can easily carry it up and down stairs. It’s also compact for easy storage.